Renault India’s success has largely been built on the good reception of the Kwid hatchback since it entered the domestic market. It is one of the breakthrough products the industry has seen in recent memory and taking advantage of its popularity there have been some new variants introduced including the 1.0-litre avatar and the Climber. The hatchback will live on for the foreseeable future in its current lifecycle but in order to give customers the opportunity to buy something new, there has been an anniversary edition launched. It marks two years of Kwid’s presence in the market. 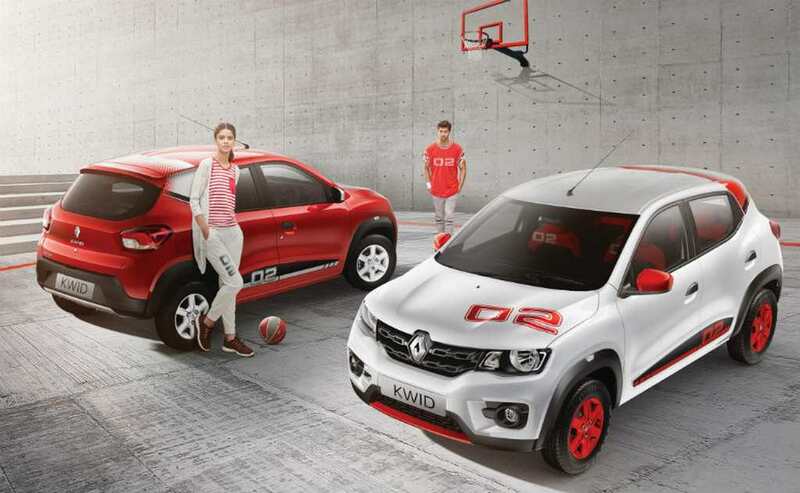 The Renault Kwid 02 Anniversary Edition starts with a price of Rs. 3.43 lakh (ex-showroom) for the 800 cc variant and it goes up to Rs. 3.98 lakh for the 1.0-litre model. The new version has been made available in two colour options: Fiery Red and Ice Cool White. 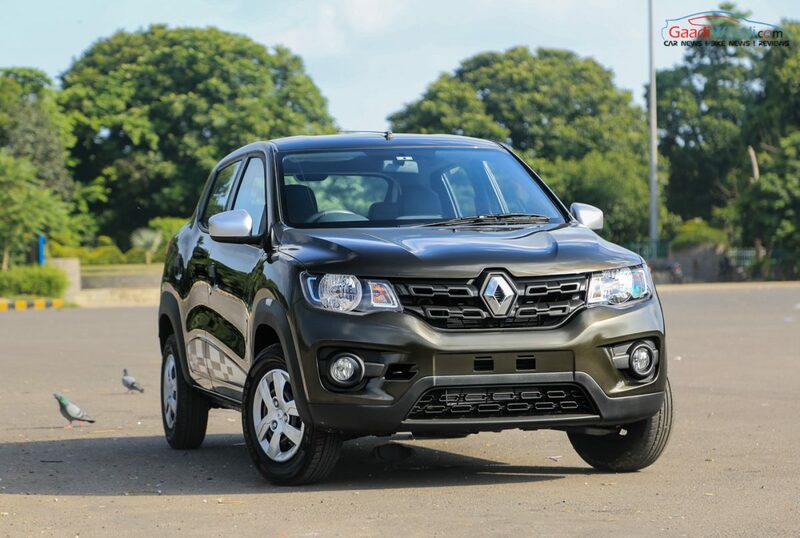 Bookinga have commenced across all Renault dealerships in the country and they can also be made through the Kwid App. There are a number of visual enhancements accompanied by new features on the 02 Anniversary Edition. On the outside, it comes equipped with sporty decals on the C-pillar, painted wheels, 02 graphics on the hood, two-tone Outside Rear View Mirrors and so on. The cabin features 02 lettering on the steering wheel and floor mats, 02 stickering on the seat upholstery and coloured housing for Air Conditioning vents among others. No mechanical changes have been intended as the Kwid 02 Anniversary Edition is powered by two engine options: an 800 cc motor and the other with 1,000 cc of displacement. The 0.8-litre engine is good enough to produce 54 bhp and 72 Nm torque and the 1.0-litre mill makes 67 bhp and 91 Nm torque.